Do you know how to pronounce some of the tough US stages? Some are easy like New York or Texas. Others are really tough to pronounce. For example, states like Arkansas, Massachusetts, Pennsylvania or Connecticut might be a bit challenging to pronounce. This map is prepared for those who want to learn how to properly pronounce the names of the states of USA. 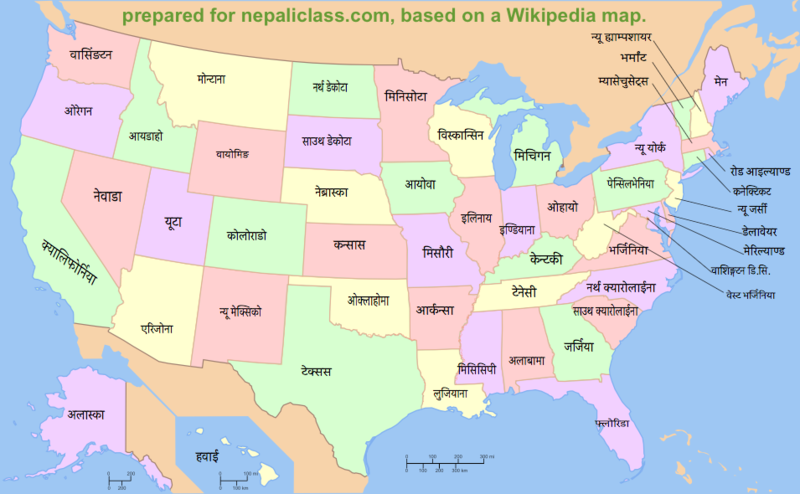 I have written the states name in Nepali in the following map. You can refer the 50 states of the United States of America and compare to know exactly how to pronounce it. 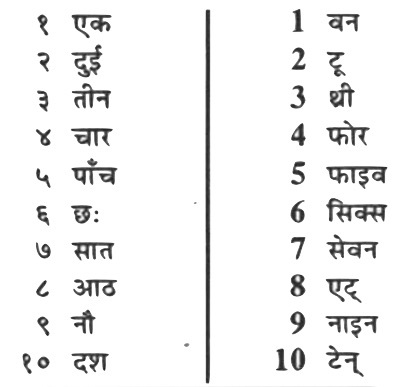 If you find any mistake in the list please comment so that I can correct it as soon as possible. There might also be more than one pronunciations of the same state name. In any such cases please comment.